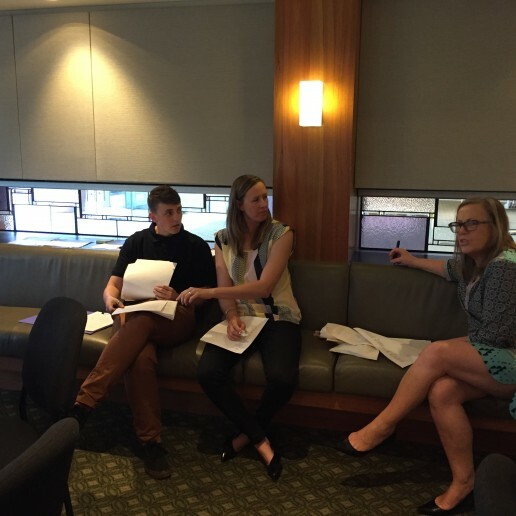 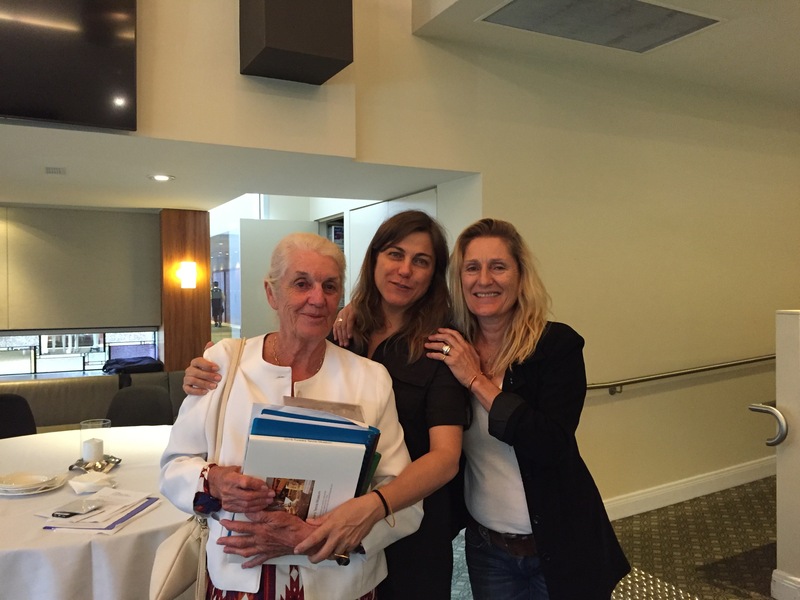 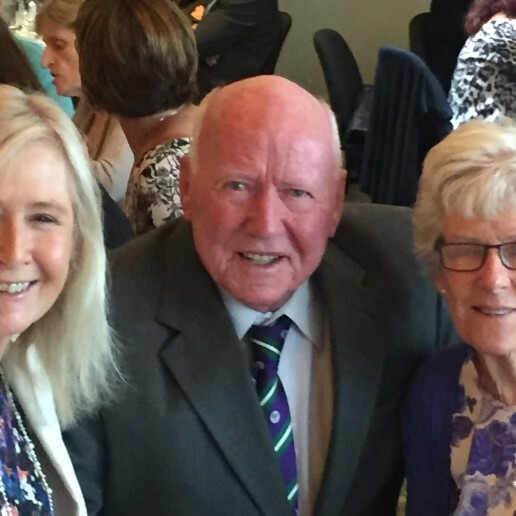 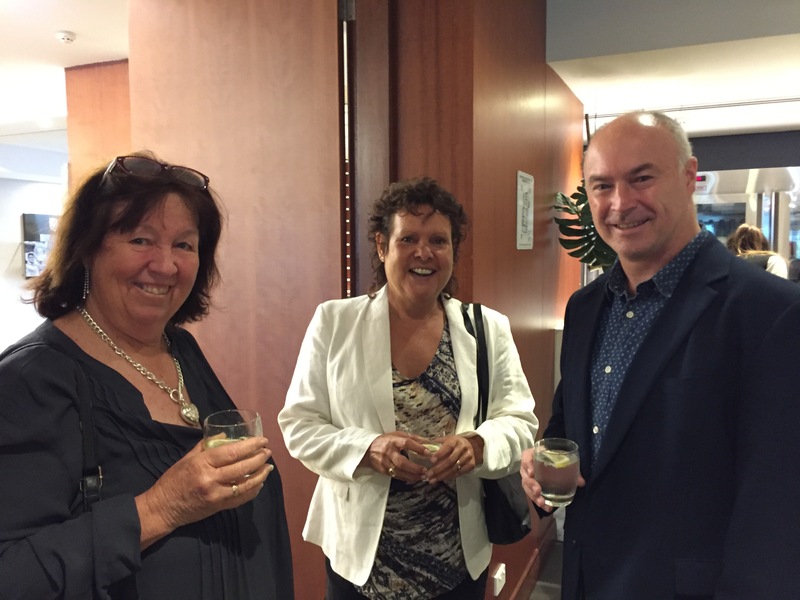 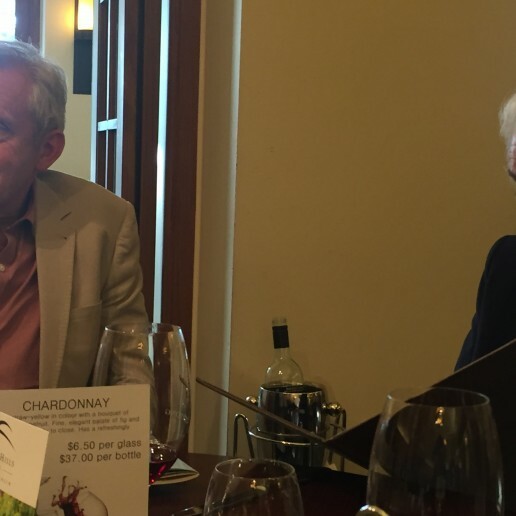 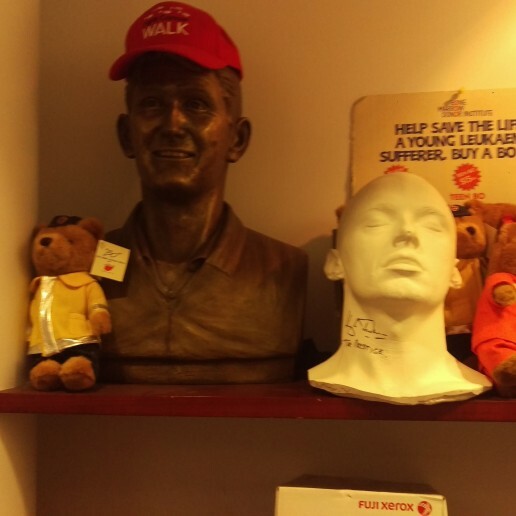 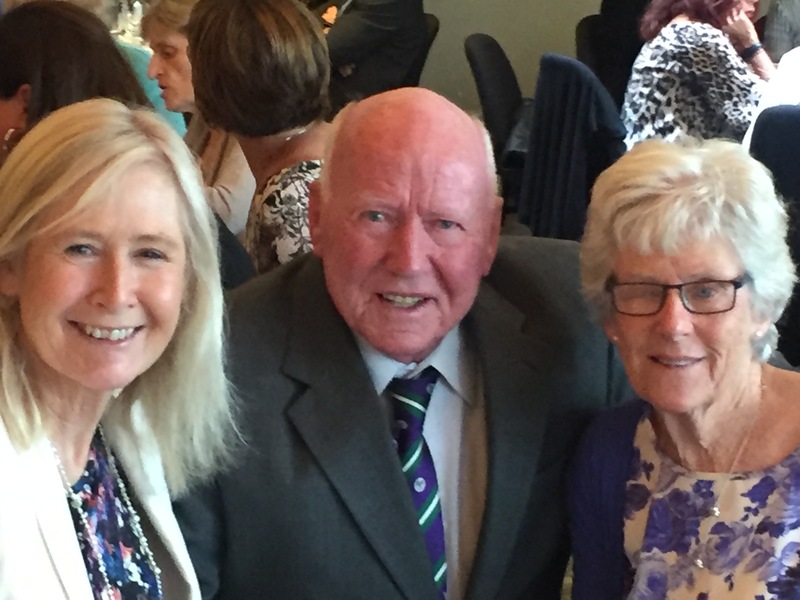 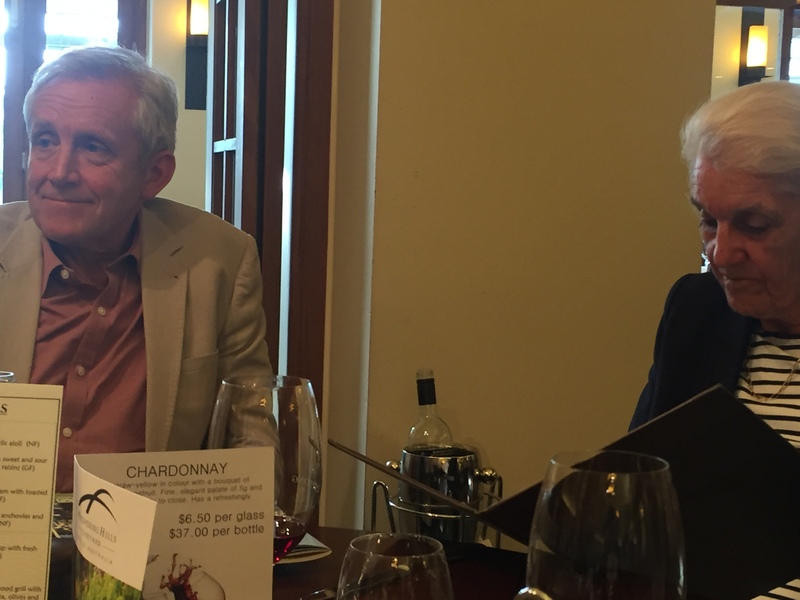 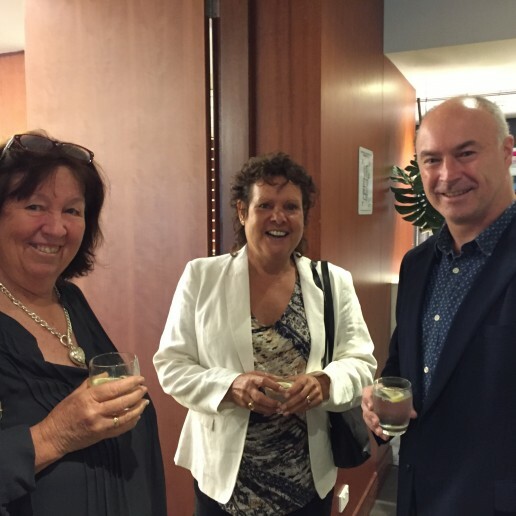 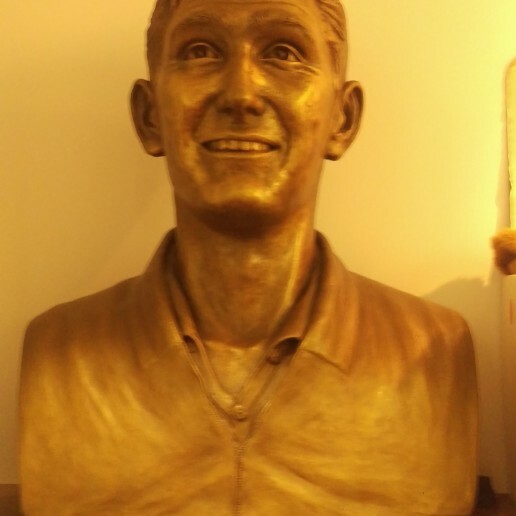 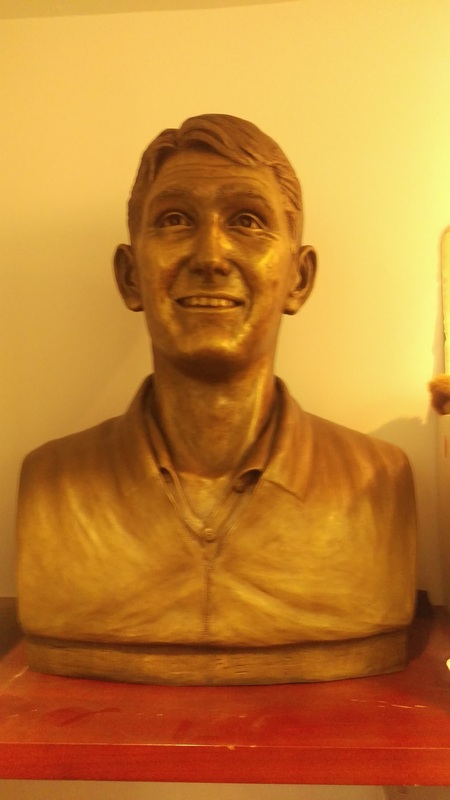 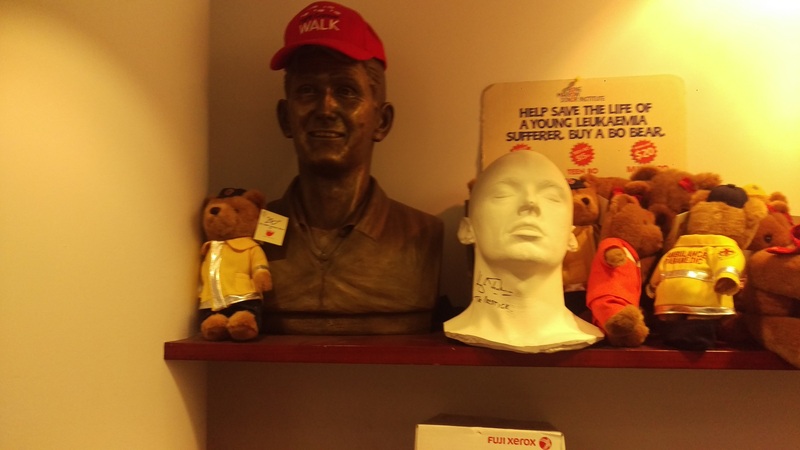 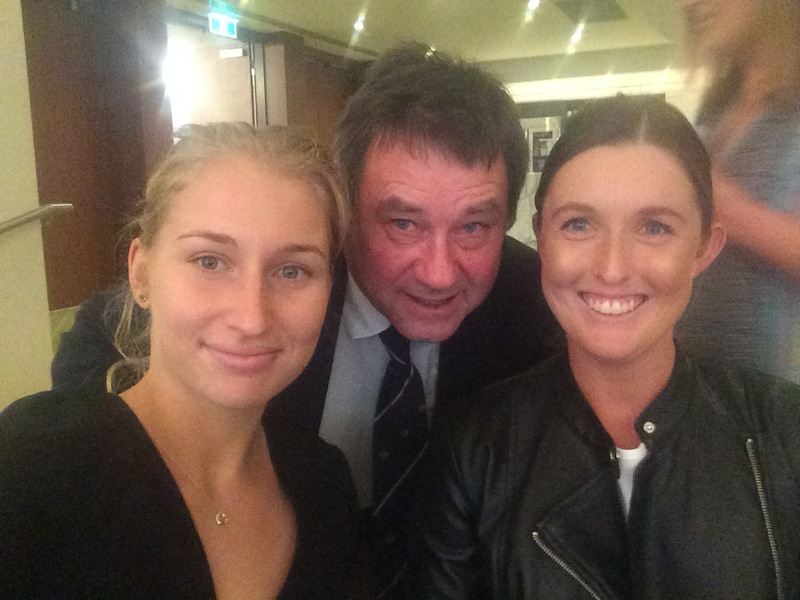 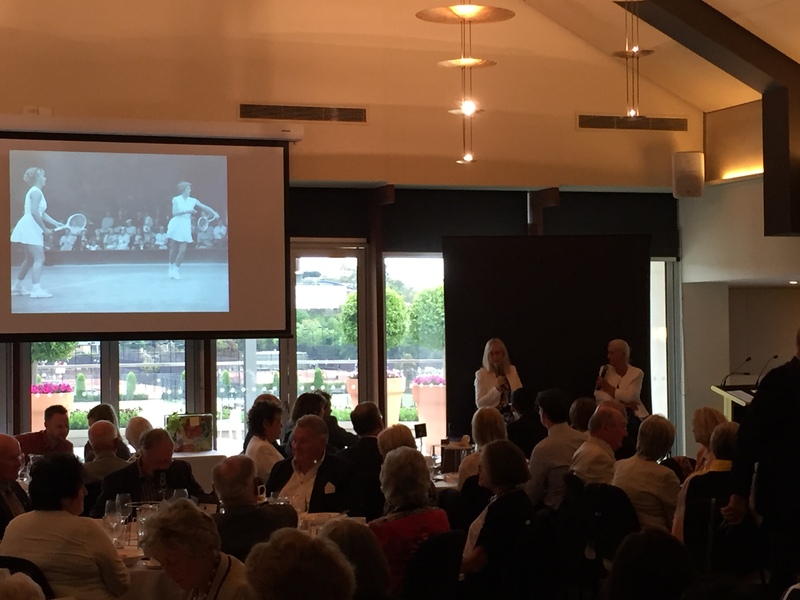 CorriLee Foundation’s held a variety of events in honour of Lew Hoad. 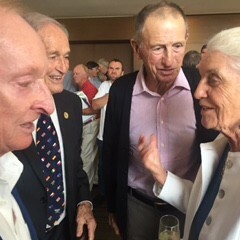 The events were held from November 2016 to February 2017. 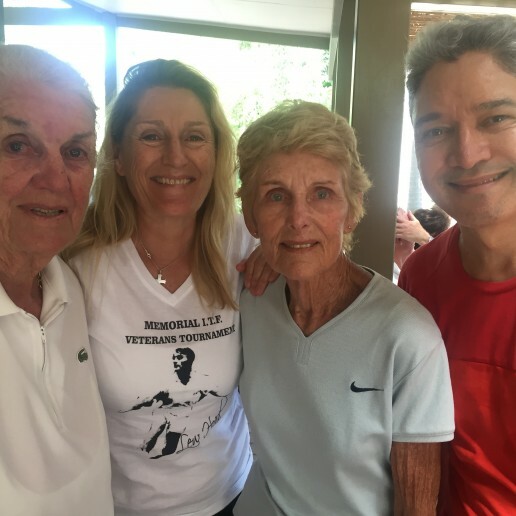 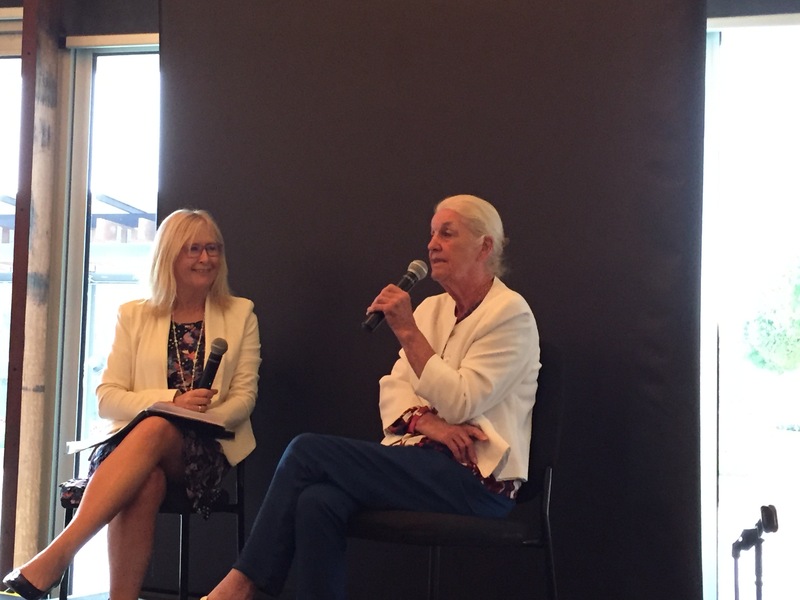 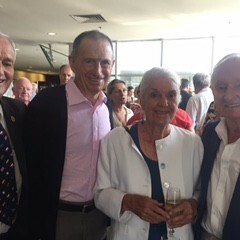 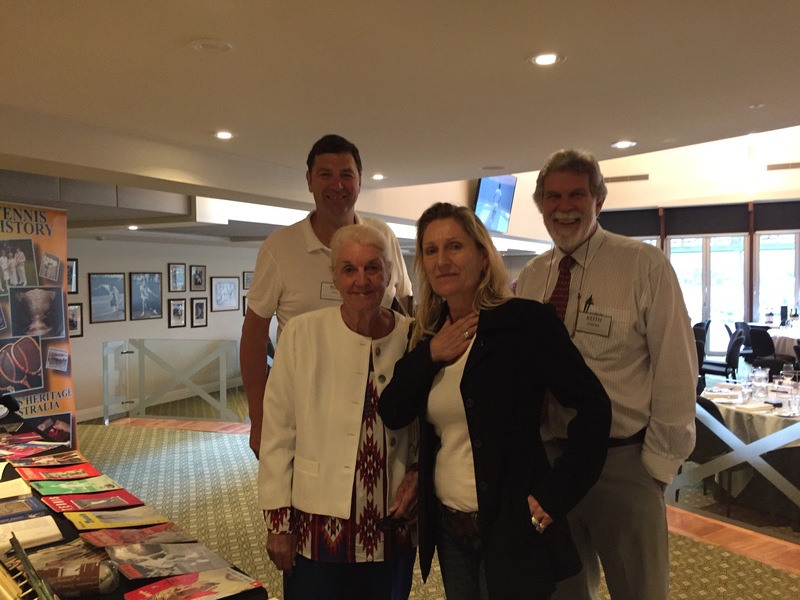 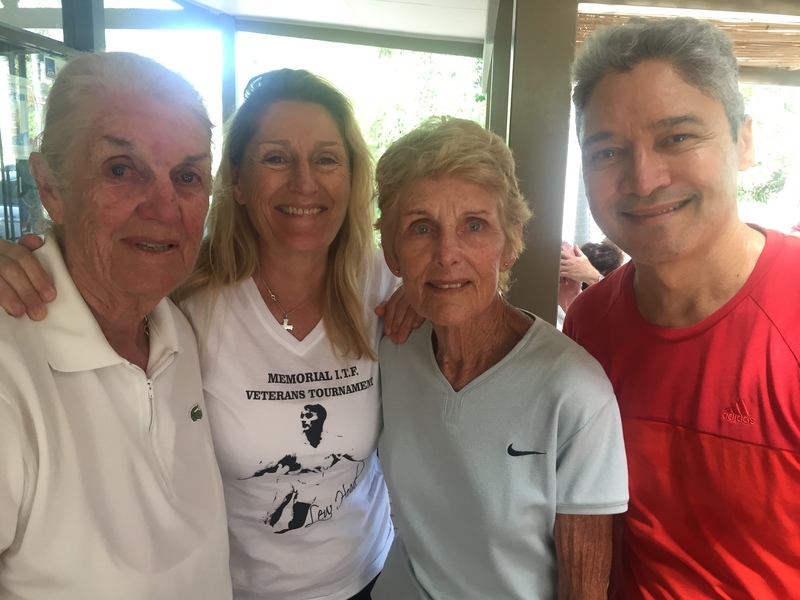 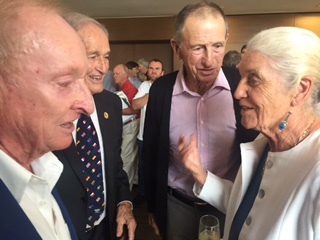 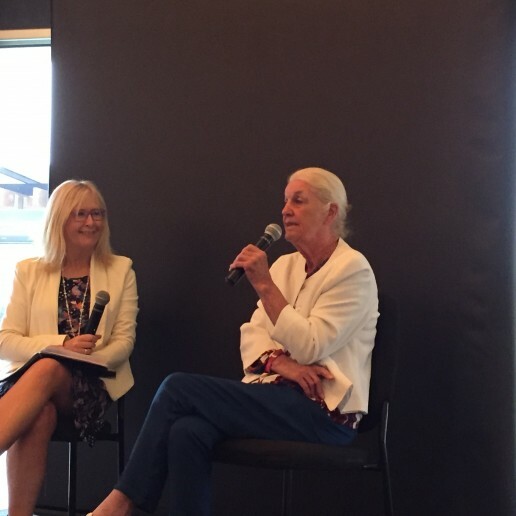 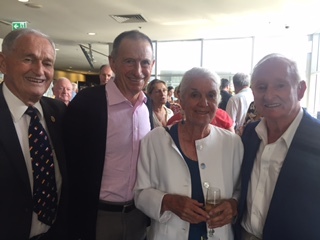 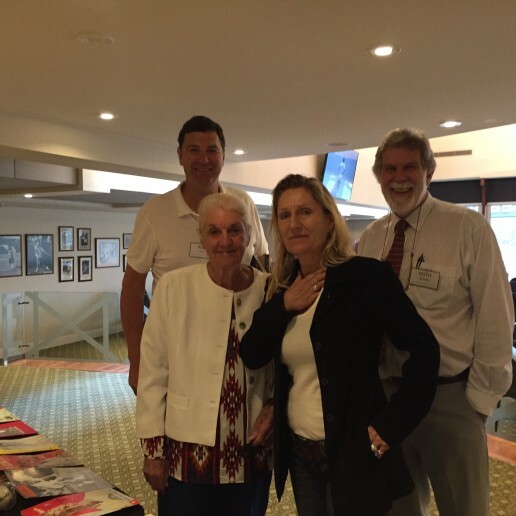 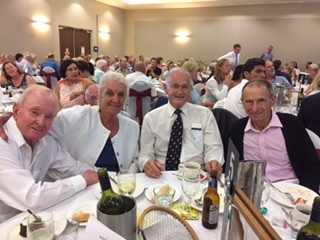 CorriLee Foundation held a morning tea on what would have been Lew’s birthday November 23 with Jenny and Jane Hoad at Sydney’s Trumper Park Tennis Centre with SBS’s Anton Enus, Lesley Bowrey, Kerryn Pratt & John Alexander. 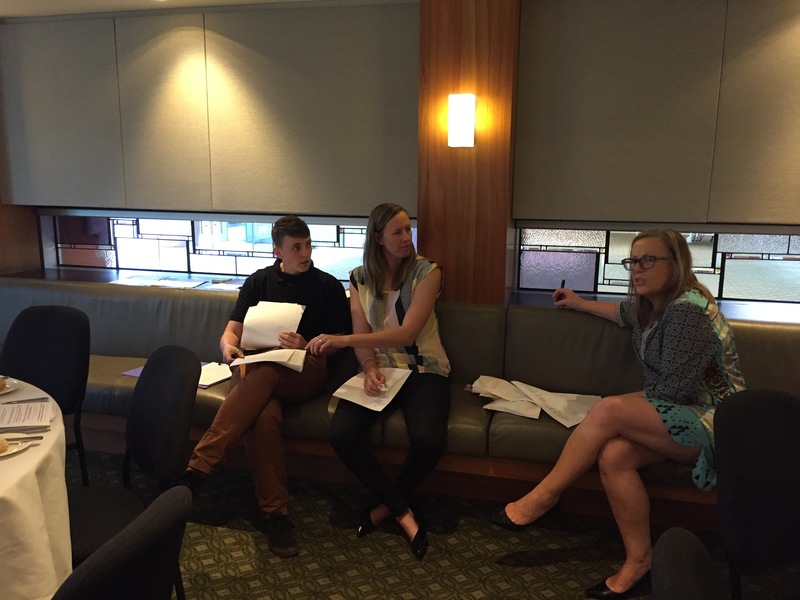 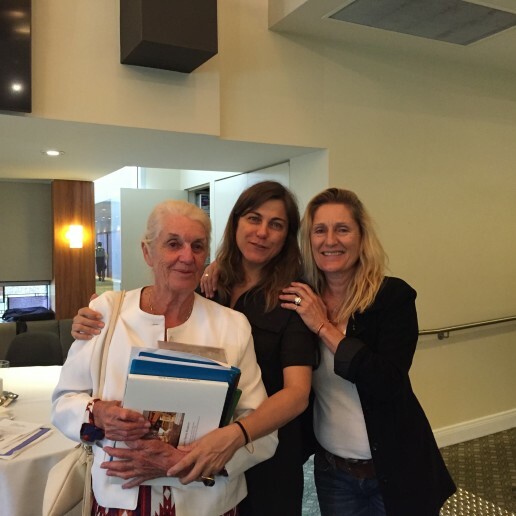 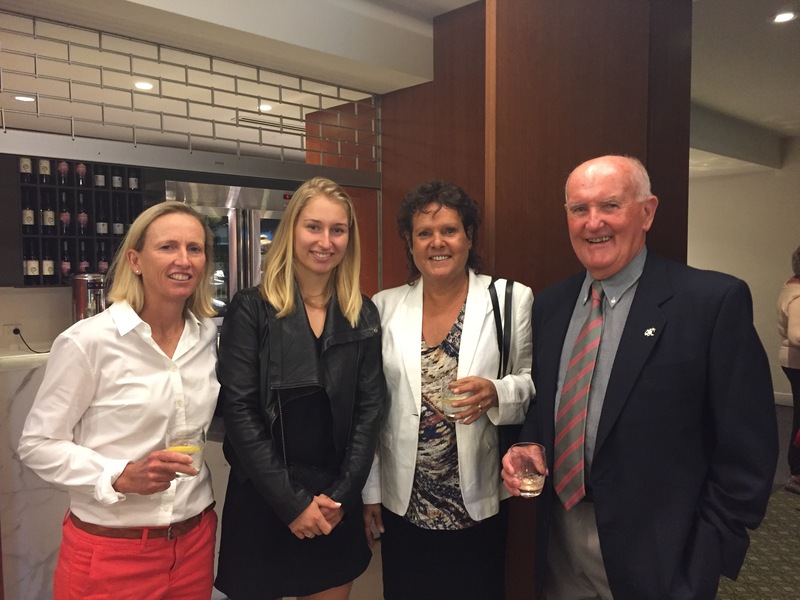 Jenny was interviewed by the wonderful tennis commentator Kerryn Pratt. 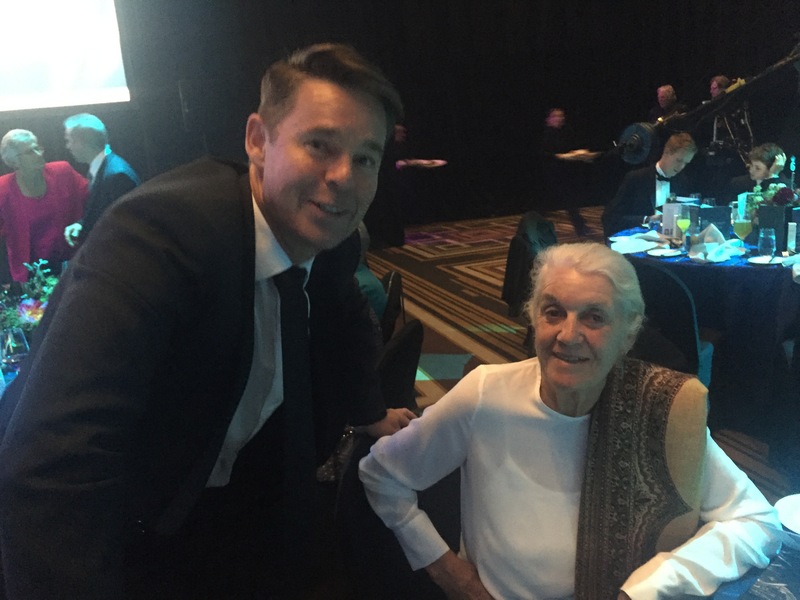 Jenny and Jane Hoad and the CorriLee Foundation were guests of the Newcombe Medal at the Palladium Ballroom at Melbourne’s Crown Entertainment Complex. 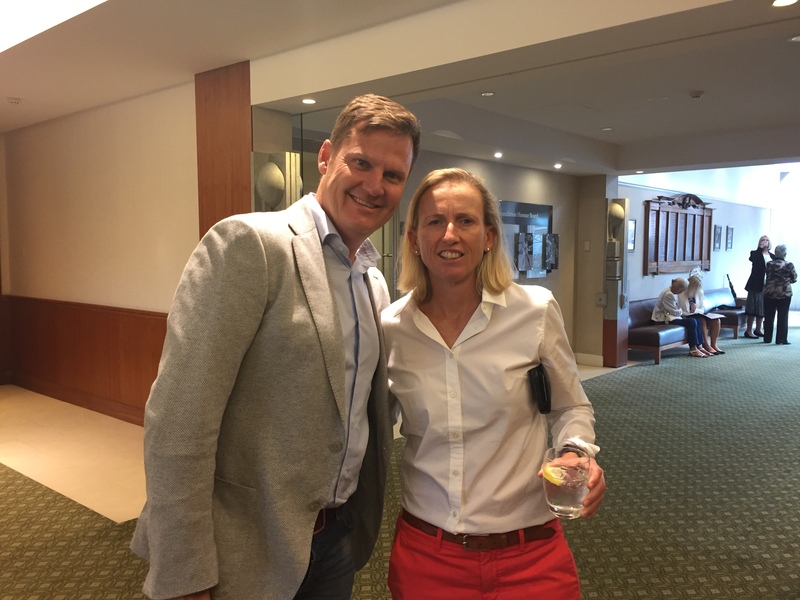 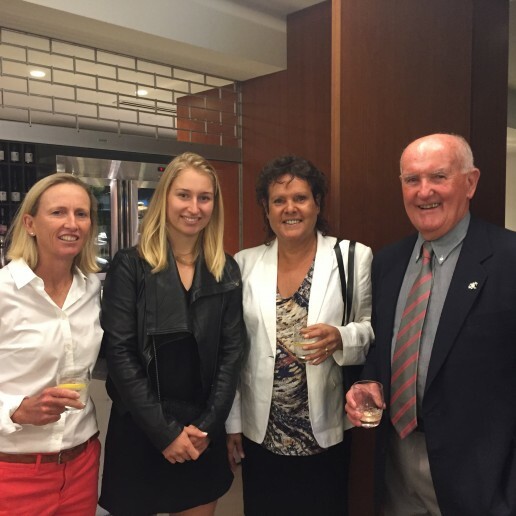 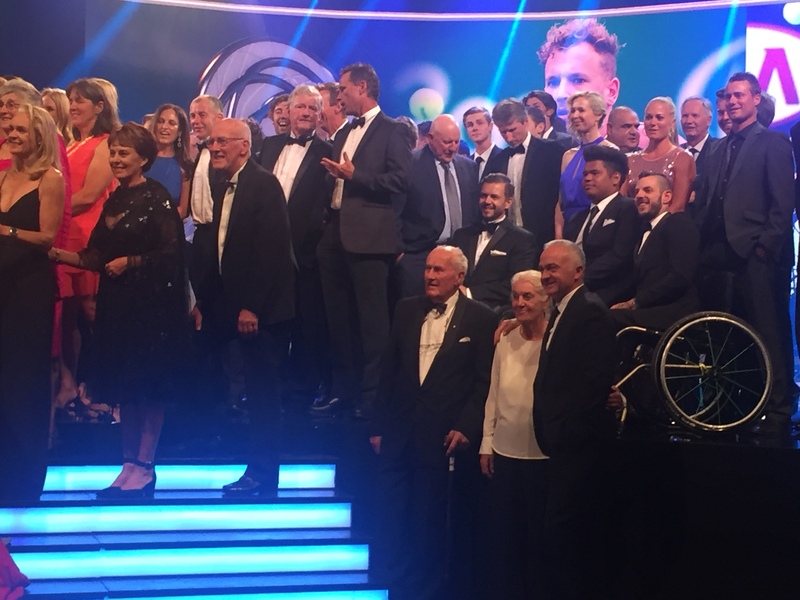 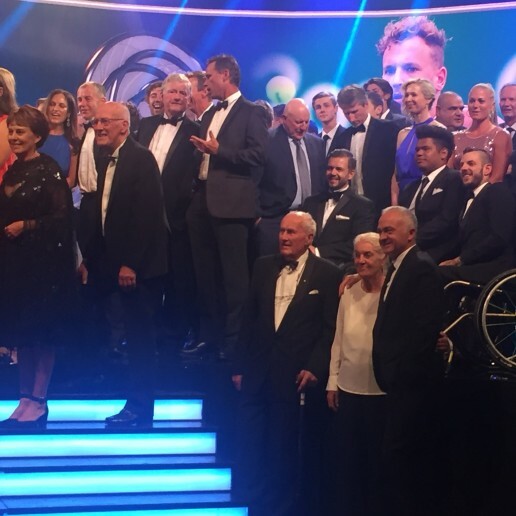 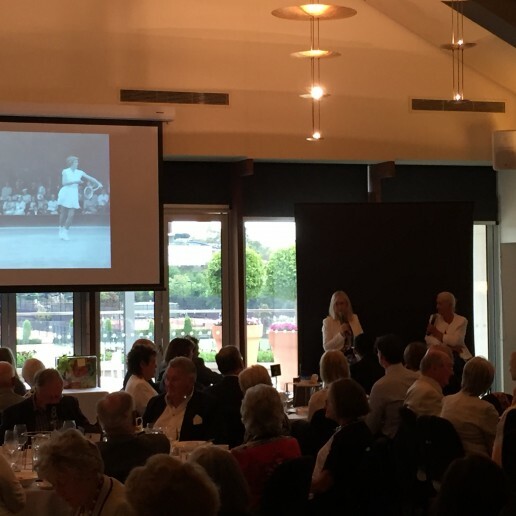 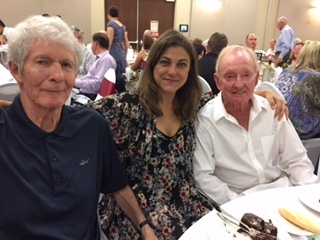 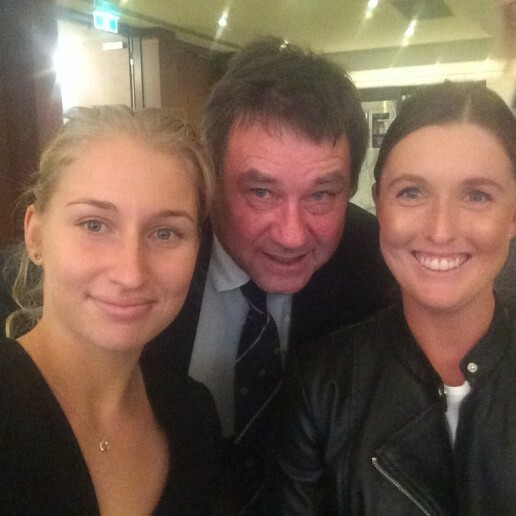 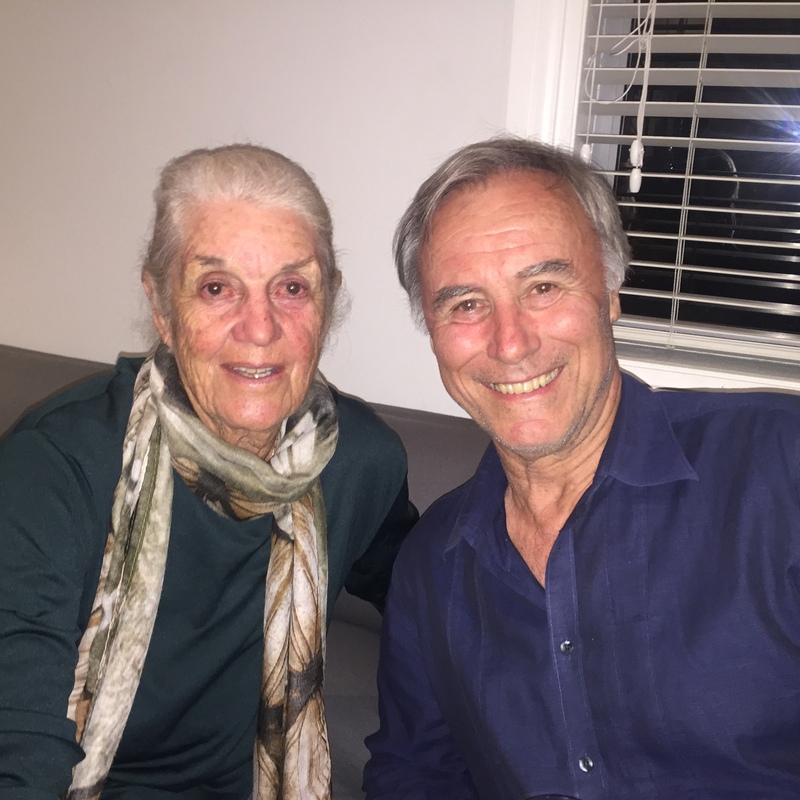 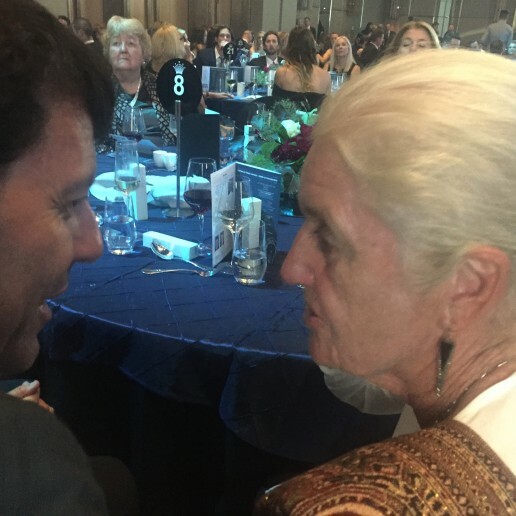 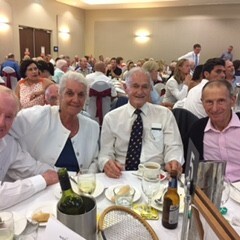 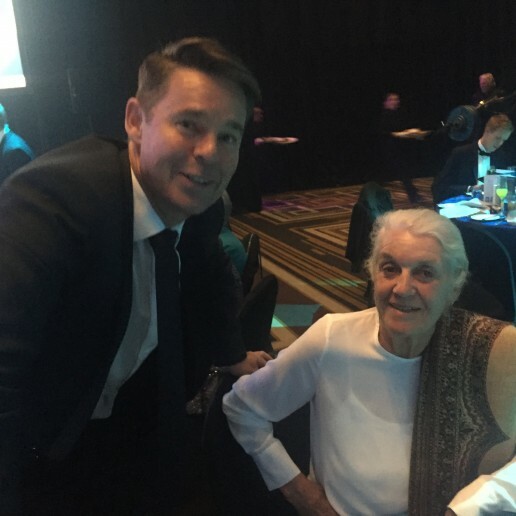 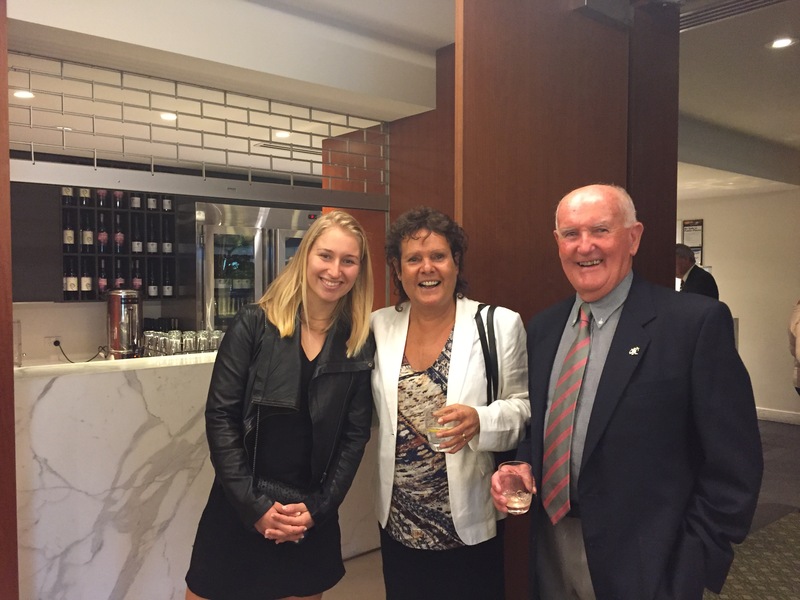 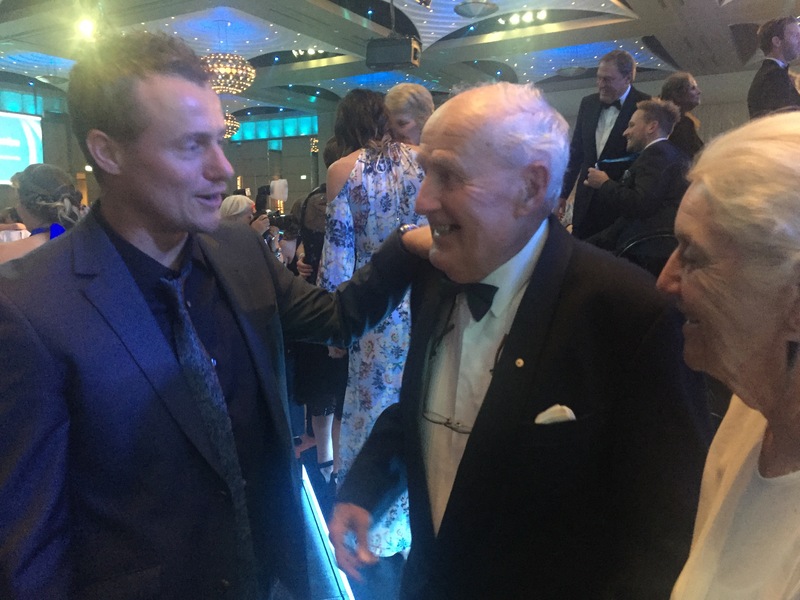 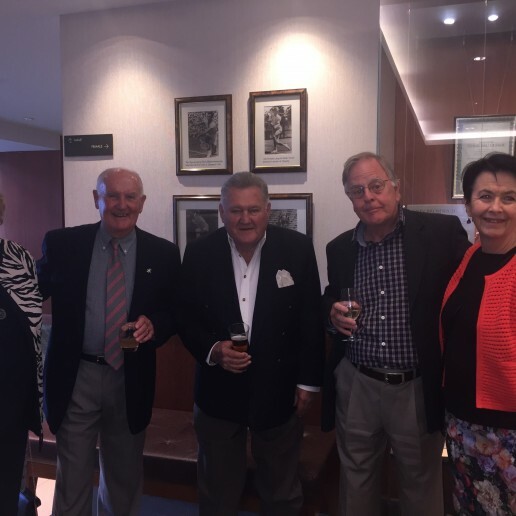 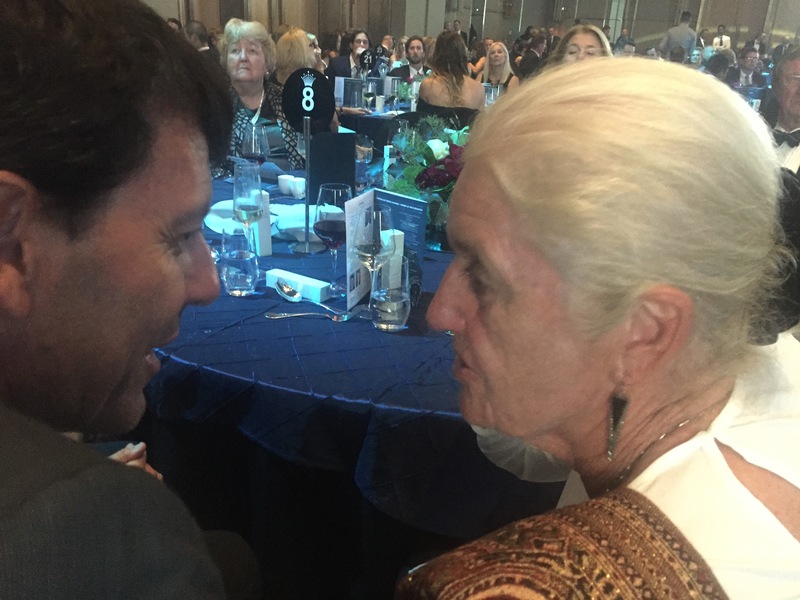 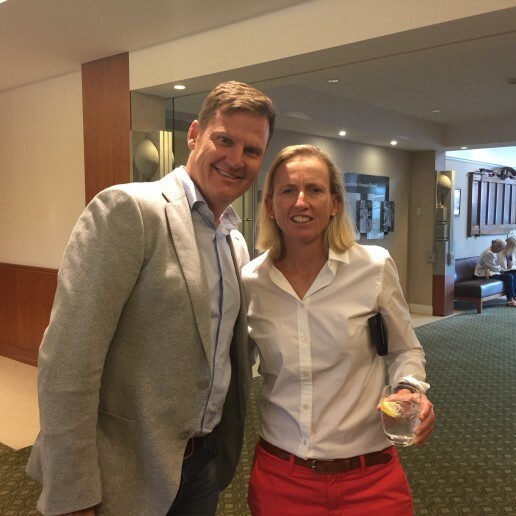 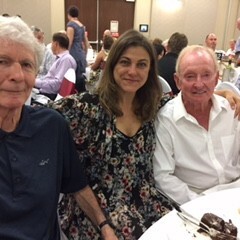 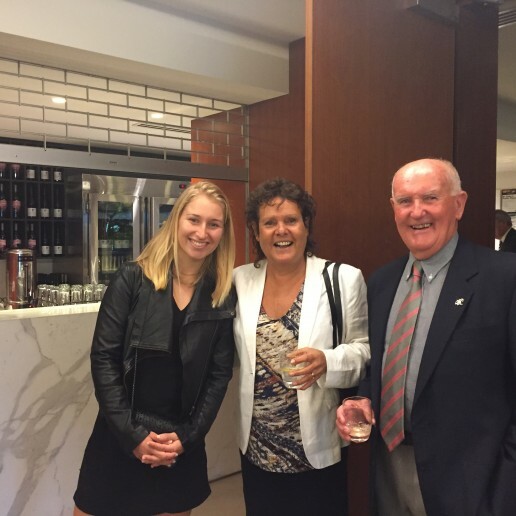 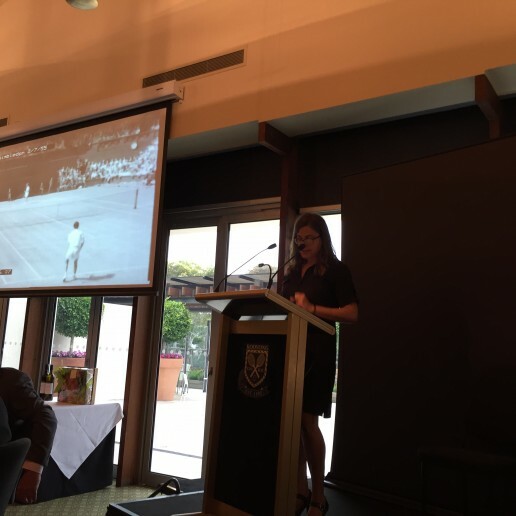 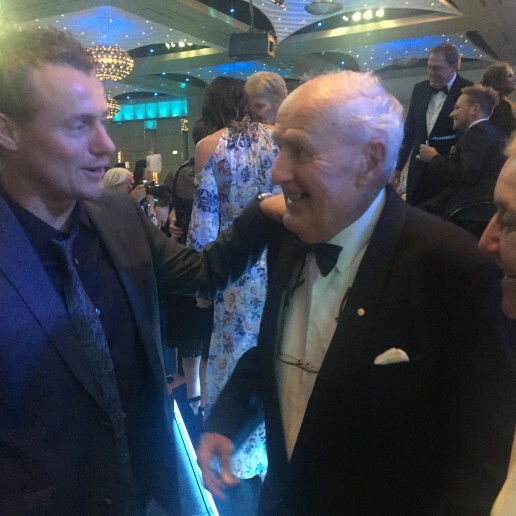 The CorriLee Foundation & Joanne Sippel, Tennis NSW held the Ken Rosewall Dinner in support of the Australian Tennis Museum and The Australian Leukaemia Foundation. 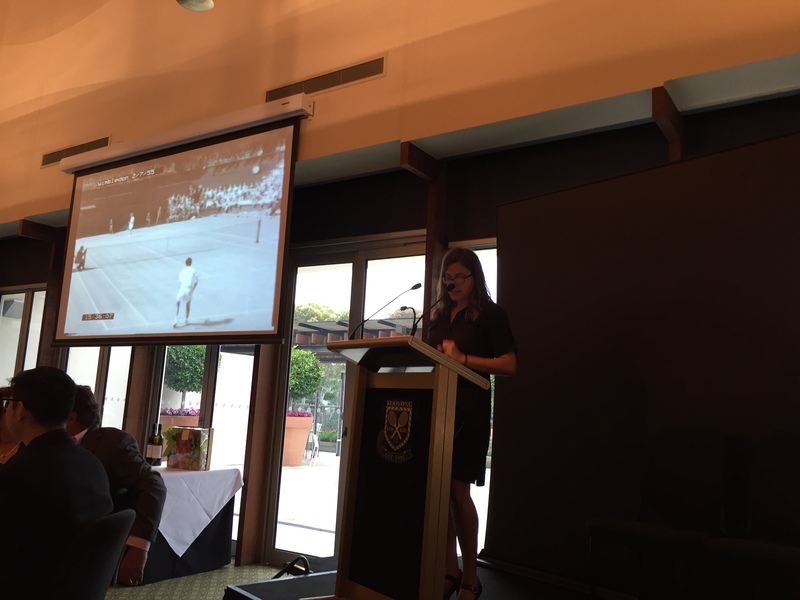 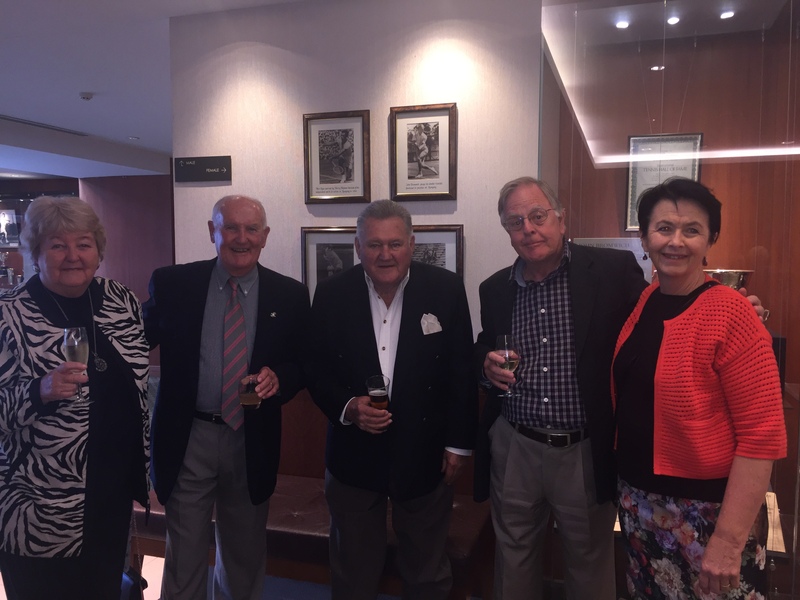 Special guest speakers Mark Philipoussis, Jenny Hoad, Rod Laver and of course Ken Rosewall.